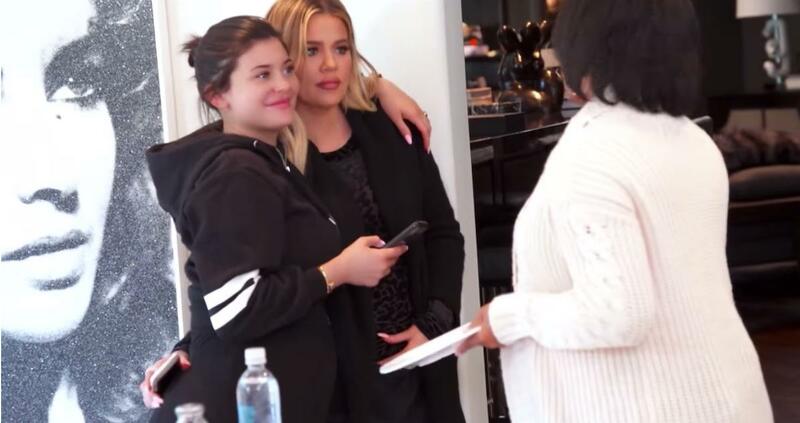 Is Kim Kardashian Using Surrogate La'Reina for Baby No. 4? Are Kim Kardashian and Kanye West Using Their Surrogate La'Reina Haynes Again? Congratulations are in order for Kim Kardashian and Kanye West! The KUWTK couple is reportedly expecting baby No. 4 less than one year after welcoming their daughter, Chicago. According to People magazine, Kim and Kanye are expecting their fourth child via surrogate — and the baby is due in 2019. The newest addition will join older siblings, North, 5, Saint, 3, and Chi, 11 months, who was also welcomed via a surrogate last year. So, are Kim and Kanye using their surrogate, La'Reina Haynes, again? The reality star and rapper have yet to confirm the pregnancy, but sources are convinced Kim is using La'Reina again to carry her fourth child. "Kim and Kanye were already talking about baby No. 4 when Chicago was just a couple of days old," an insider said. "And they absolutely would use the surrogate again. They love her." 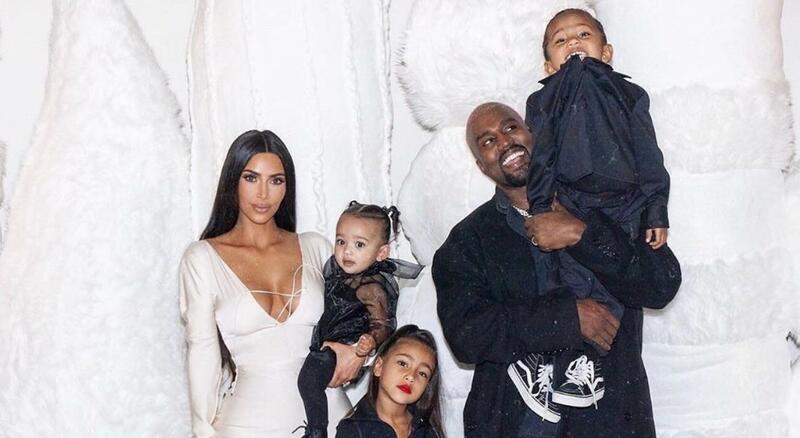 Kim introduced her family to her surrogate last year on their E! reality series, and La'Reina gushed about being a surrogate. "I like being pregnant. I know it sounds really weird,” La'Reina said on the show. "The pregnancy itself, you know, it just feels natural, like I’m supposed to do it." She continued, "I’m so proud of doing it in general. Like, with all the women who do have pregnancy issues, that put so much trust in people like me, it’s amazing. It’s already a big deal." Unfortunately, the timing did not work for La'Reina, who got pregnant, forcing Kim to pick out a new one over the summer. "The surrogate is well into the pregnancy," a source told E! News. "She is due in May and everything looks good. Kim and Kanye have known for awhile and are very excited. They had one male embryo left and are thrilled it has worked out. 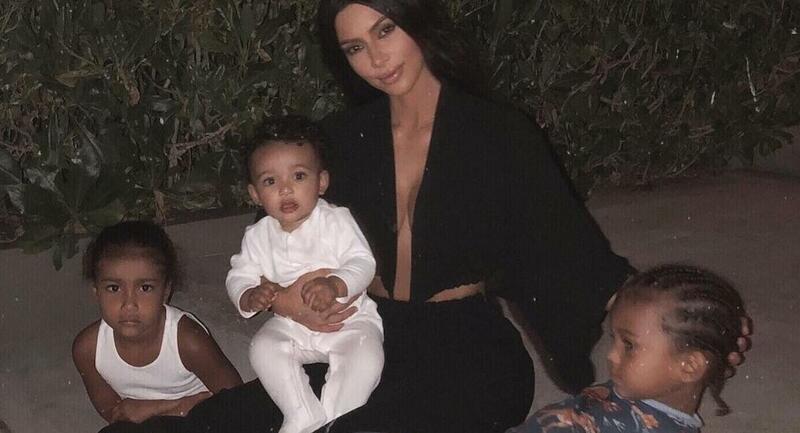 Kim always wanted four kids and having two boys and two girls feels perfect." Why is Kim using a surrogate? After two high-risk pregnancies, Kim discovered she suffered from placenta accreta — a condition in which the placenta grows deeply into the uterus, making it unable to detach after delivery. A fully or partially-retained placenta can cause postpartum hemorrhage, fever, cramps, and an inability to breastfeed. Along with placenta accreta, Kim also developed preeclampsia, a pregnancy complication characterized by high blood pressure and damage to organs such as the liver and kidneys, while pregnant with North. "If the two doctors that I trust have told me it wouldn’t be safe for me to get pregnant again, I have to listen to that," Kim said on KUWTK at the time. "But because I don’t know anyone that has been a surrogate or used one, I didn’t really think about that as an option for me." Are Kim and Kanye expecting a boy or girl? 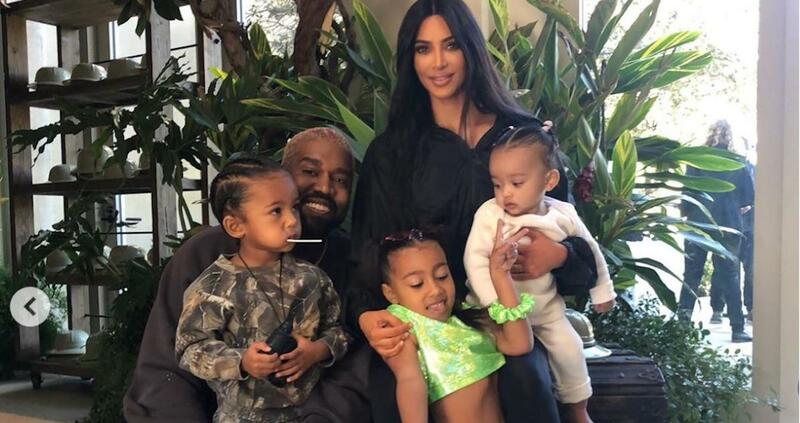 Kim revealed the couple is expecting a baby boy, and it shouldn't come as a huge surprise since Kim and big sister Nori both hinted they wanted another boy. "She’s beyond jealousy now. 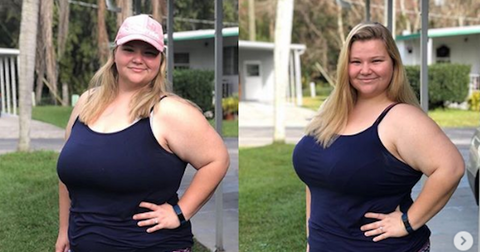 She’s just like, 'It’s my world,'" the reality star said on Ashley Graham's podcast Pretty Big Deal. "She said to me the other day, 'Mom … we just need to have another baby brother so that Saint can just leave me alone … so the girls can be on this side of the house and the boys can be on that side of the house.'" We can't wait to meet baby No. 4! Do Jonah and Amy Get Together for the Long Run in 'Superstore'?